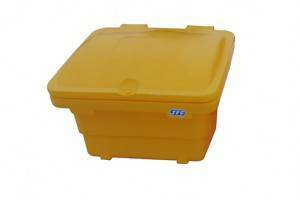 Designed for the safe and hygienic storage of Artificial Insemination equipment. 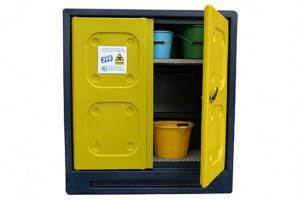 Fitted with a removable plastic storage shelf and lockable lid (lock and key provided). 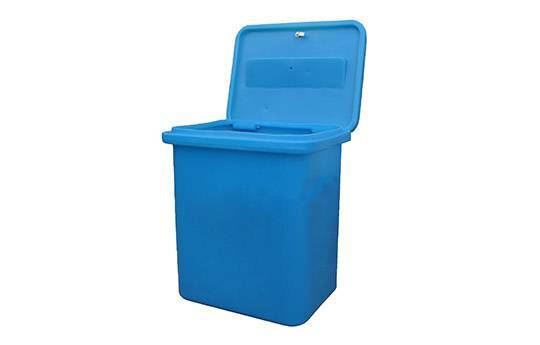 Manufactured from tough & durable polyethylene. 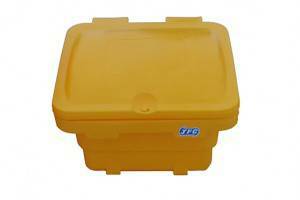 Fitted with a removable plastic storage shelf and lockable lid. 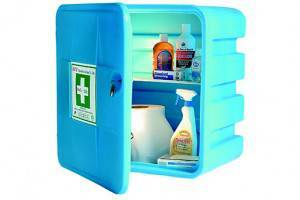 Safely store all AI equipment in a hygienic way.